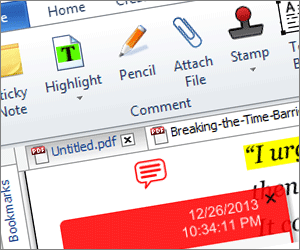 Download Adobe Acrobat Reader to open any pdf file today! 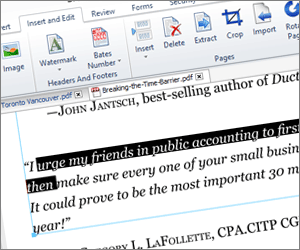 PDF Reader 10 enables you to read, create, review, edit, and secure your pdf files. It’s easy to use, and is loaded with useful tools. This 14 day trial offers full functionality to PDF Reader 10. The all-new PDF Reader 10 will revolutionize the way you work with PDF files. 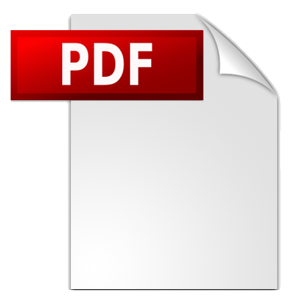 PDF Reader 10 makes it easier than ever to open and view any PDF file, just like Adobe Reader. In addition, it will let you create, edit, and secure all of your PDF documents. Its refined collaborative tools will streamline the document review process and help you collect feedback efficiently. 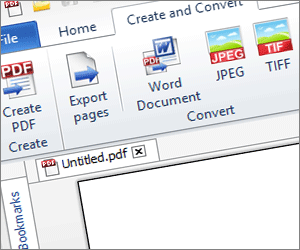 accurately convert PDF to Word, and share all your documents more securely.